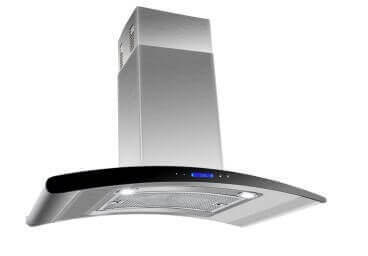 Known for their superior performance among other home range hood brands, AKDY is a popular choice and their range hoods rank among the best sellers on Amazon. They are one of the few brands that manufacture quality hoods in all styles: Under Cabinet, Wall Mount, and Island. Check out researched reviews of some of the popular models below. If you want to learn more about the company, scroll further down this page. With a 870 CFM motor, this Akdy Range Hood is quite popular as it features a non-return air flap and 4 LED lights illuminate your cooktop. As you can see, it's got push button controls. You can choose to duct through the wall or straight up through the ceiling (6” circular duct). It’s got two LED lights placed at the back of the hood and the display has a 24 hour clock. It’s 400 CFM, easy to install and can be converted to be recirculating. 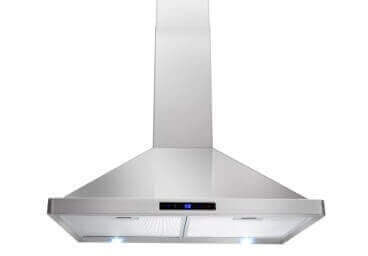 Super quiet operation even at the highest power rating of 760 CFM, this Akdy range hood is definitely worth every cent. It's got touch screen controls and 2 LED lights. A 870 CFM motor and a 6 speed, touch sensitive electronic panel with an easy to read LED display! 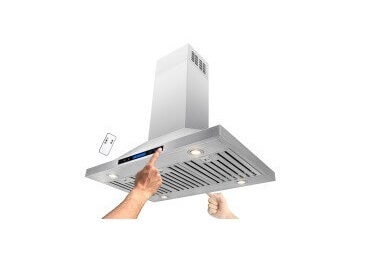 An all in one package, this Akdy Range Hood is obviously quite popular. AKDY is short for AKDY Imports and they take pride in being a manufacturer of high-end home improvement products. Their website claims to offer discounts for bulk home improvement projects, so if you’re a real-estate developer, it would be wise to get in touch with them. 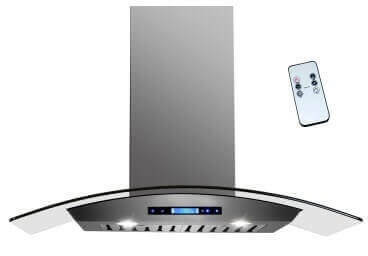 More importantly, they offer a 3-year parts warranty on all their range hoods when you buy from their listed retailers, namely: Amazon, Walmart, Shoprangehoods, Sears and Wayfair (at the time of writing this). Please do confirm this at the time of buying, this may change at any time. There isn’t much information about the company and their origins, but they did win the Best of Houzz awards in 2015 and 2016. This was during the years they seriously began to stay on top of industry trends. They are also a member of the NKBA (the National Kitchen + Bath Association). 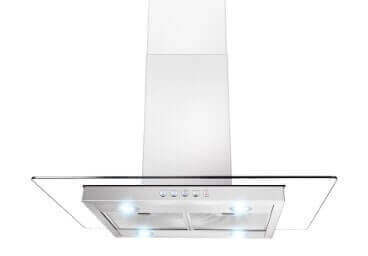 There is, however, a lot of information about their range hoods. There are plenty of satisfied customers who found installation easy, CFM to be as advertised, easy handling and very importantly quality customer support. You can contact AKDY through their website.